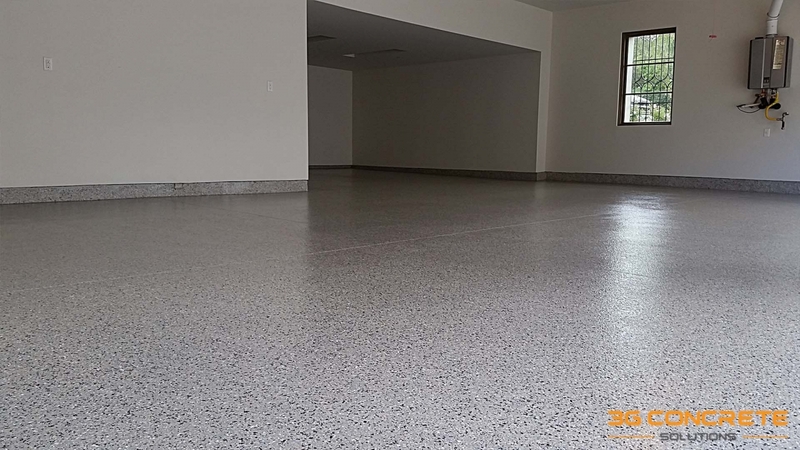 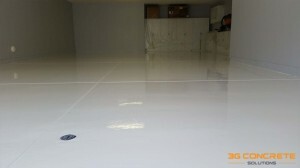 Our Epoxy floor coatings will protect your floor from the heavy wear that occurs in auto shops, garages, hangars, and laboratories. 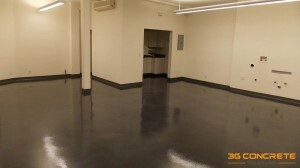 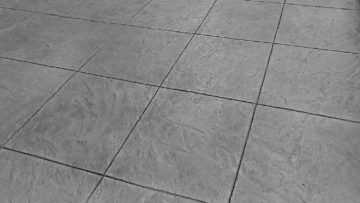 We’re a local company dedicated to creating quality, long-lasting floors. 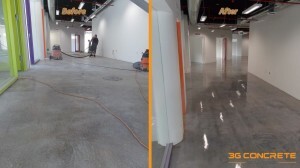 Learn more about the 3G Concrete Solutions Difference. 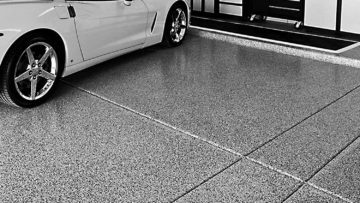 Whether it be your enterprise or your home, our resurfacing surfaces are built to last. 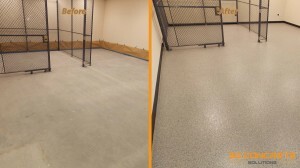 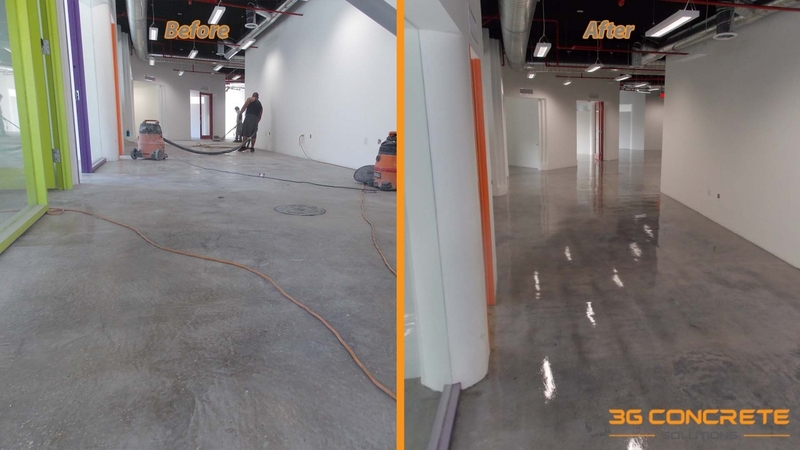 Grind and seal flooring systems offer a non-porous, hypoallergenic surface that makes for easy maintenance. 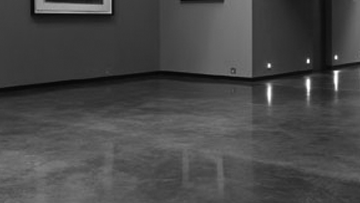 Grind, stain and seal flooring systems alter the color of concrete. 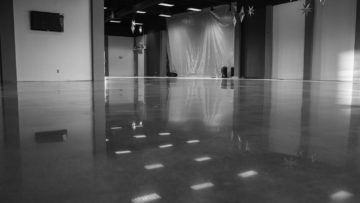 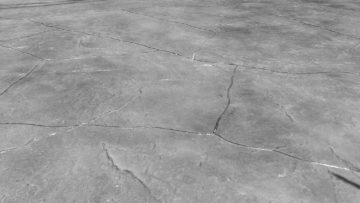 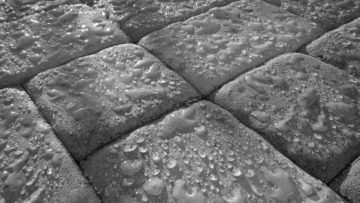 LOOKING FOR THE BEST CONCRETE SOLUTION? 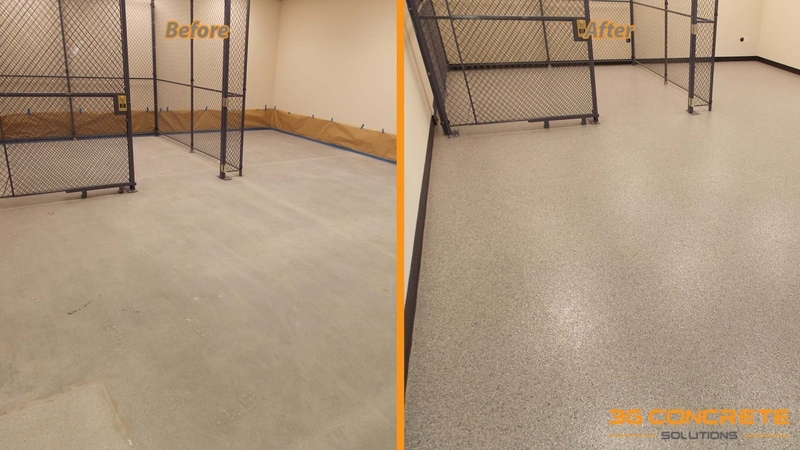 We serve the Orange County area including: Aliso Viejo , Anaheim, Brea, Buena Park, Corona Del Mar, Costa Mesa, Coto De Caza, Cypress, Dana Point, Fountain Valley, Fullerton, Huntington Beach, Irvine, La Habra, La Palma, Laguna Beach, Laguna Hills, Laguna Niguel, Laguna Woods, Lake Forest, Landara Ranch, Los Alamitos, Mission Viejo, Newport Beach, Orange, Placentia, Rancho Santa Margarita, San Clemente, San Juan Capistrano, Santa Ana, Seal Beach, Stanton, Tustin, Tustin Ranch, Villa Park, Westminster, Yorba Linda. 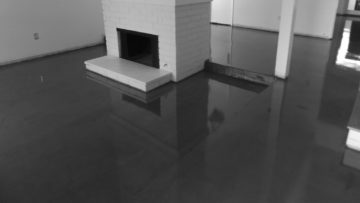 We serve the Los Angeles County area including: Agoura Hills, Alhambra, Arcadia, Artesia, Avalon, Azusa, Baldwin Park, Bell, Bell Gardens, Bellflower, Beverly, Hills, Bradbury, Brentwood, Burbank, Calabasas, Carson, Cerritos, Claremont, Commerce, Compton, Covina, Cudahy, Culver City, Diamond Bar, Downey, Duarte, El Monte, El Segundo, Gardena, Glendale, Glendora, Hawaiian Gardens, Hawthorne, Hermosa Beach, Hidden Hills, Huntington Park, Industry, Inglewood, Irwindale, La Canada, Flintridge, La Mirada, La Puente, La Verne, Lakewood, Lancaster, Lawndale, Lomita, Long Beach, Los Angeles, Lynwood, Malibu, Manhattan Beach, Maywood, Monrovia, Montebello, Monterey Park, Norwalk, Palmdale, Palos Verdes Estates, Paramount, Pasadena, Pico Rivera, Pomona, Rancho Palos Verdes, Redondo Beach, Rolling Hills, Rolling Hills Estates, Rosemead, San Dimas, San Fernando, San Gabriel, San Marino, Santa Clarita, Santa FE Springs, Santa Monica, Sierra Madre, Signal Hill, South El Monte, South Gate, South Pasadena, Temple City, Thousand Oaks, Torrance, Vernon, Walnut, West Covina, West Hollywood, Westlake Village, Whittier. 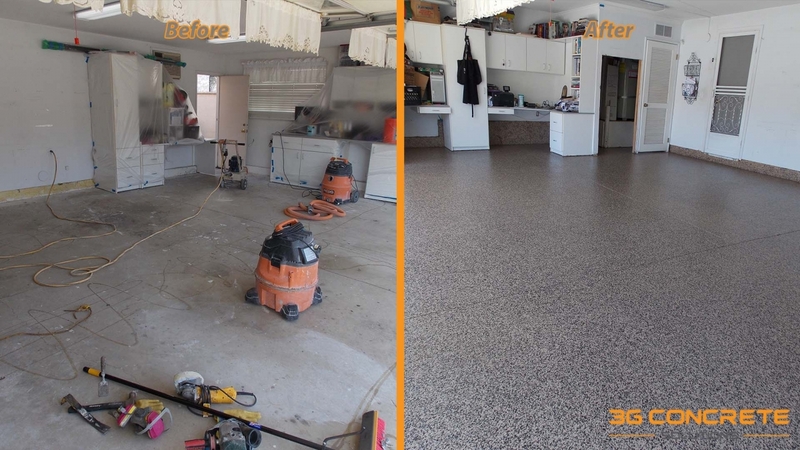 We serve the San Diego County area including: Alpine, Bay Park, Bonita, Bonsall, Borrego Springs, Bostonia, Boulevard, Buena, Campo, Cardiff-by-the-Sea, Carlsbad, Casa de Oro, Castle Park, Chula Vista, Clairemont, Coronado, Crest, Del Mar, Descanso, East San Diego, El Cajon, Encanto, Encinitas, Escondido, Escondido Junction, Eucalyptus Hills, Fallbrook, Five Points, Granite Hills, Grantville, Green Valley, Harbison Canyon, Hidden Meadows, Hillcrest, Imperial Beach, Jacumba, Jamul, Julian, La Jolla, La Mesa, La Presa, Lake San Marcos, Lakeside, Lemon Grove, Leucadia, Linda, Vista, Loma Portal, Miramar, Mission Beach, Mission Hills, Mount Helix, Mount Laguna, National City, Nestor, Normal Heights, North Park, Ocean Beach, Oceanside, Otay, Pacific Beach, Palm City, Pine Valley, Potrero, Poway, Rainbow, Ramona, Rancho Bernardo, Rancho San Diego, Rancho Santa Fe, San Diego, San Diego Country Estates, San Marcos, San Ysidro, Santee, Serra Mesa, Solana Beach, Sorrento, Spring Valley, Sunny Vista, University City, Valley Center, Vista, Winter Gardens. We serve the Riverside County area including: Aguanga, Alessandro, Anza, Arlington, Banning, Beaumont, Belvedere Heights, Bermuda Dunes, Blythe, Cabazon, Calimesa, Canyon Crest Heights, Canyon Lake, Casa Blanca, Cathedral City, Cherry Valley, Coachella, Corona, Desert Center, Desert Edge, Desert Hot Springs, Eagle Mountain, East Blythe, East Hemet, Eastvale, Edgemont, El Cerrito, Garnet, Glen Avon, Good Hope, Green Acres, Hemet, Highgrove, Home Gardens, Homeland, Idyllwild, Indian Wells, Indio, Indio Hills, La Quinta, La Sierra, La Sierra Heights, Lake Elsinore, Lakeland Village, Lakeview, Magnolia Avenue, Mead Valley, Mecca, Menifee, Menifee Lakes, Mesa Verde, Mira Loma, Moreno Valley, Mountain Center, Murrieta, Murrieta Hot Springs, Norco, Nuevo, Oasis, Palm Desert, Palm Desert Country, Palm Springs, Pedley, Perris, Pine Cove, Prenda, Quail Valley, Rancho Mirage, Ripley, Riverside, Romoland, Rubidoux, San Jacinto, Sedco Hills, Sky Valley, Sun City, Sunnymead, Sunnyslope, Temecula, Temescal, Thermal, Thousand Palms, Valle Vista, Vista Santa Rosa, White Water, Wildomar, Winchester, Woodcrest.